Loading site contents, Please Wait. 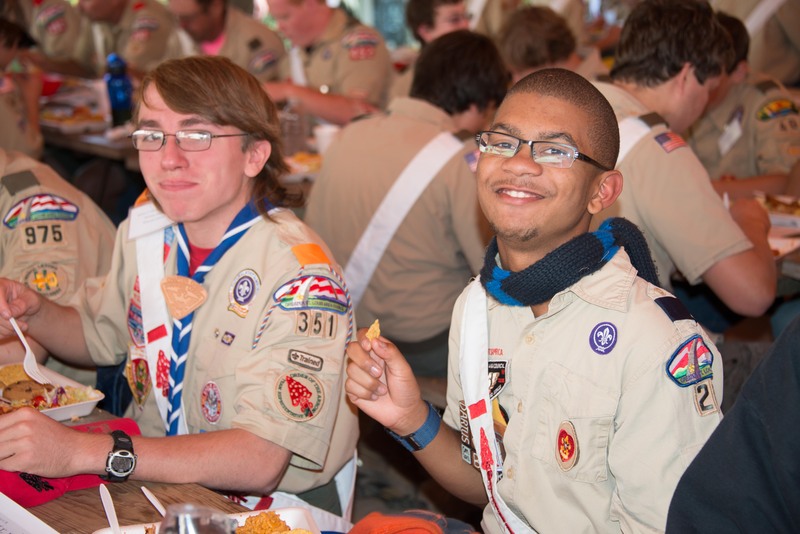 The Shawnee Lodge and its ten chapters plan many events and runs many programs each year. To find out information on upcoming lodge events, visit the events page. For information on upcoming chapter events or to find the contact information of your chapter officers, visit the chapters page. To contact a specific lodge officer, visit the officers page. For general questions or comments, use the contact form to the right.